It has been a privilege to have joined the Central Unified School District as the lead learner and superintendent. We have accomplished a lot during a short amount of time, and we look forward to achieving more in the second half of this school year. While visiting the school sites and the diverse co-curricular activities throughout the district, it has been a pleasure getting to know many students, parents, staff and community members. 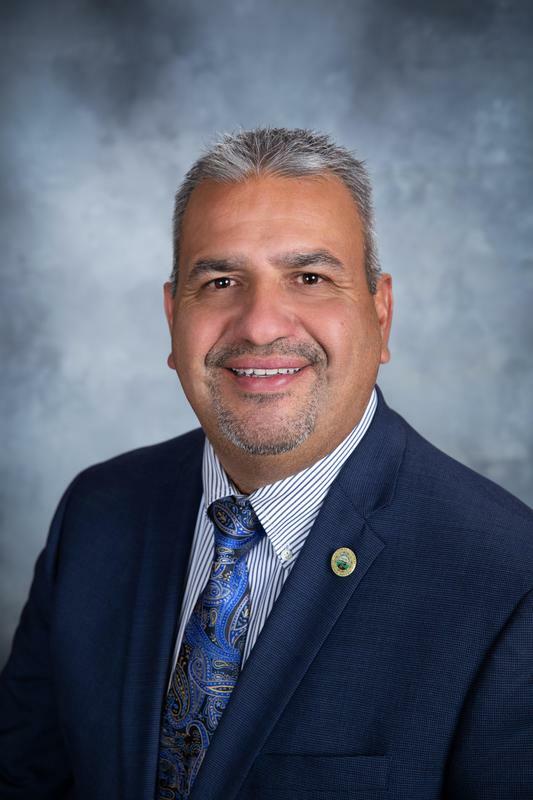 It occurred to me that while Central Unified is the third-largest district in Fresno County, it is a close-knit community dedicated to improving the educational and real-life experiences of our students. To that end, we created a theme, Better Together, to reinforce those core values that have made Central great over the years. We want this theme to resonate with all of our stakeholders as we work together to achieve the same goal of graduating students who will enter the real world and make a lasting difference in their communities. In the fall, many in the Central Unified community attended our Town Hall meetings. We were able to share the state of our district and the vision for the future. Participants asked insightful and important questions and we hope to spend the remainder of the year addressing the areas that were discussed. In September, we received the Smarter Balanced Assessment Consortium (SBAC) scores and high school graduation rates for 2018 and were thrilled to learn that Central Unified had increased in all areas. Graduation rates have risen over the last three years, and in 2018, 86% of four-year students received their diplomas at their commencement ceremonies. Our students in grades 3-8 and 11 have also steadily improved their scores in both English Language Arts (ELA) and Math. That said, we will continue working together to graduate more students and increase student proficiency in Math and ELA. Co-curricular programs are growing as students increasingly participate in athletics, visual and performing arts, agriculture and academic competitions. Central Unified students win accolades in all of these areas and our high school athletics are top notch and highly competitive throughout the state. We are excited about the high number of modernization projects improving our schools and the near completion of Tilley Elementary. As we’ve shared in the Town Hall meetings, we are working diligently to build the new high school with a planned opening of 2022, if not sooner. It is our moral imperative to make sure our students are prepared for what the 21st century will expect of them after they graduate from high school. We continue to provide experiences for our children that are deeply embedded in real-world, real-life experiences. As our mission states, we need to work towards having every student engaged in rigorous, relevant, standards-based instruction in every classroom, every day to ensure student learning. We will continue to work collaboratively with all stakeholders to carry out this mission because we are better when we work together. Central students deserve the best we can offer them!